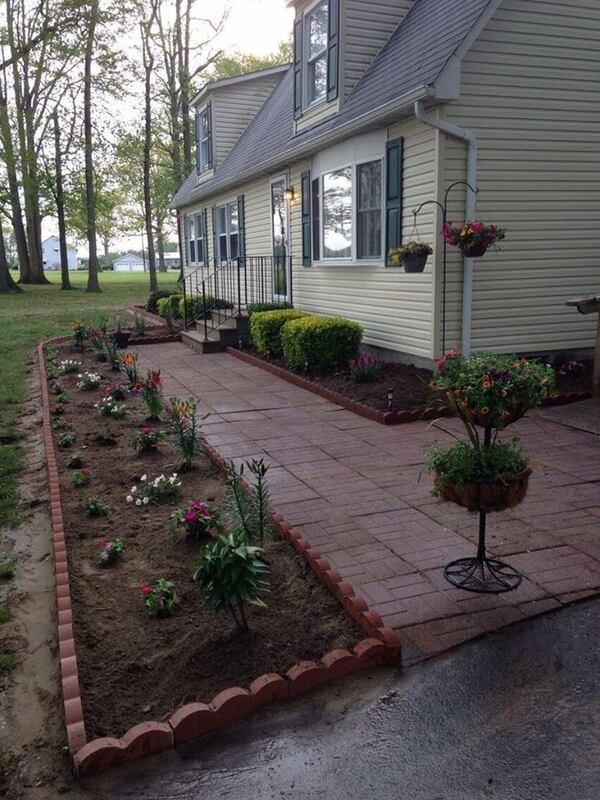 If anything, this listing under-stated the charm and welcoming nature of the hosts and the beautiful setting. Cathy and crew made us feel welcome from the moment we arrived at the wrong door. Their working Arabian horse farm is amazing and we were invited to watch the trainers working the horses and given a tour of the barns. Edna makes a mean breakfast! Lovely home. We had a very nice comfortable room. Edna was gracious and friendly. Really enjoyed our stay. Mom's Place was a wonderful location for our weekend. Catherine and her staff were welcoming, and Edna's hospitality was extraordinary -- the thoughtfulness she put into making sure we had our coffee and breakfast at the exact right time -- amazing! She stayed up late Friday night to bake us cinnamon bread for the morning since we were leaving early. Make sure you have the opportunity to talk to Catherine about her career with her Arabians - fascinating life! Hope to return again and get to spend more time and maybe take a lesson next time! My husband, pup and I arrived at Mom's Place quite late, since we were driving in from New York after work. Catharine was so accommodating with our arrival time and was easy to book with! We checked in with sweet Edna who led us to our bedroom. It usually takes me time to adjust to a new bed, but our bed was comfy and felt tempurpedic ensuring a good night's rest for our entire long weekend stay! The house was cozy and felt welcoming. Breakfast with Edna was always a good time. She prepared us waffles, eggs, bacon, fresh fruits, and even introduced us to Delaware's scrapple. She was such a pleasure to meet. 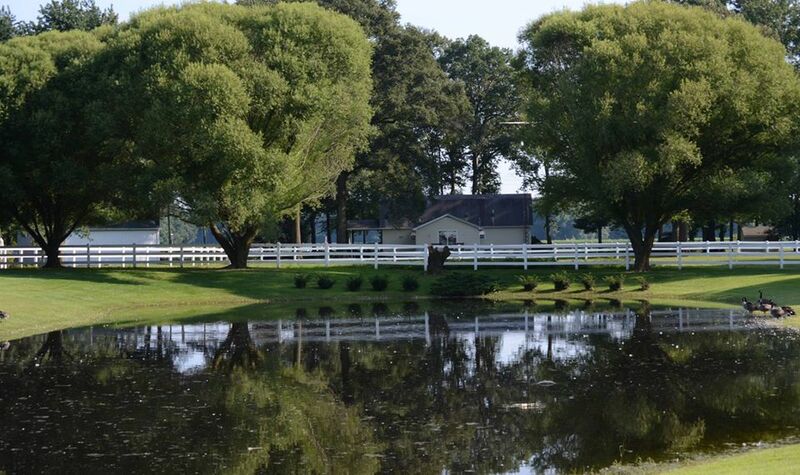 The estate itself was scenic, surrounded by horses and acres of land. Our 4 month old puppy had a blast exploring the area and meeting Pistol Pete, the resident boxer dog. 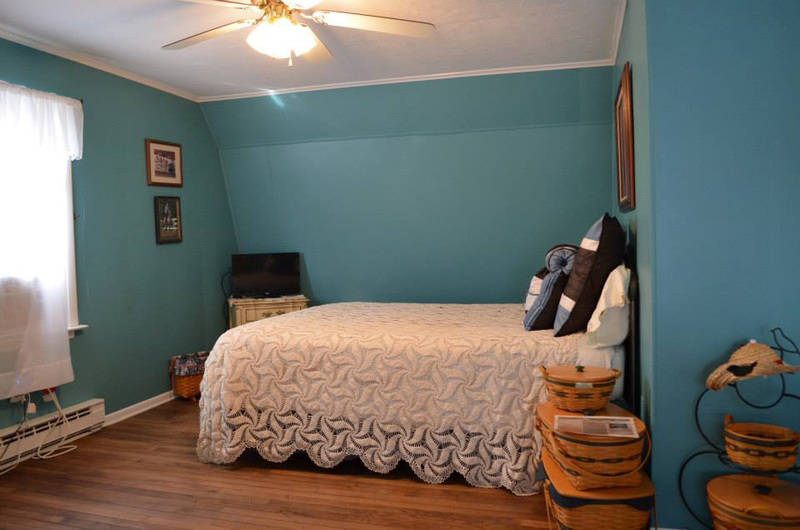 With a 40 minute drive from the beach, this B&B was a nice peaceful retreat from the busy tourist-packed Rehoboth Beach. We will definitely come back for our next long weekend getaway. Catherine is a wonderful host. 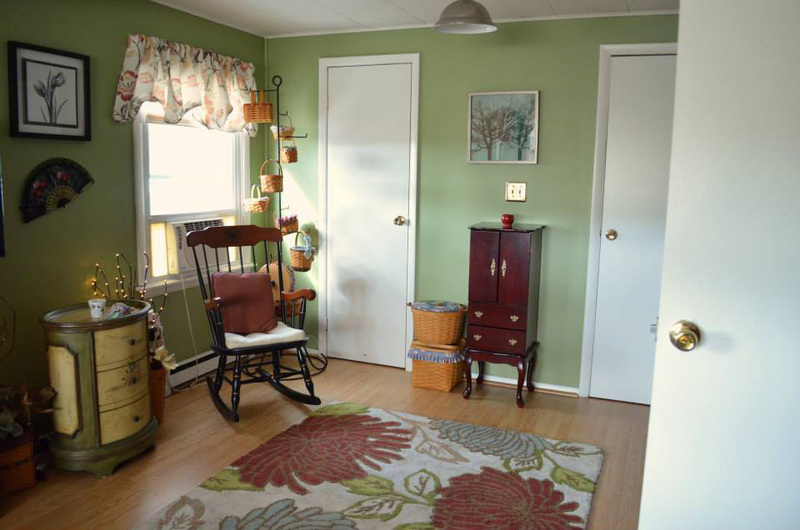 Rooms are spacy and have a tasteful interior decoration. We were served with a wonderful breakfast with peaches from the neighborhood. Great place! We absolutely loved staying at Mom's Place. You cannot beat the setting. The house is beautiful and so gorgeously appointed. From their personal photographs to the choices in furnishings and decor. The landscaping is very thoughtful and well kept. Truly a gem of a place. There are three beautiful bedrooms to choose from and we chose the one in the main level. The nice touches of lighting make you feel like you're in a spa. I met a close friend to hang out for one night and we had so much fun. Edna greeted us and we had really great conversation. Truly felt like I knew her for a long time. She really cares about what she does. In the morning we sat out in the porch and had coffee and Edna made us a wonderful breakfast of Eggs. After we showered in their clean and hot shower we walked the grounds and made friends with the horses and their four friendly and awesome dogs. So loving! We met Catharine and Sydney and another sweet girl (I can't remember her name right now) and they showed us around and shared good conversation. Truly down to earth people. Oh yes and they had suggested a ver nice Italian Restaurant for dinner about two miles up the road. I ended up leaving behind my cell phone and they found it and emailed me immediately so I could drive back to get it. 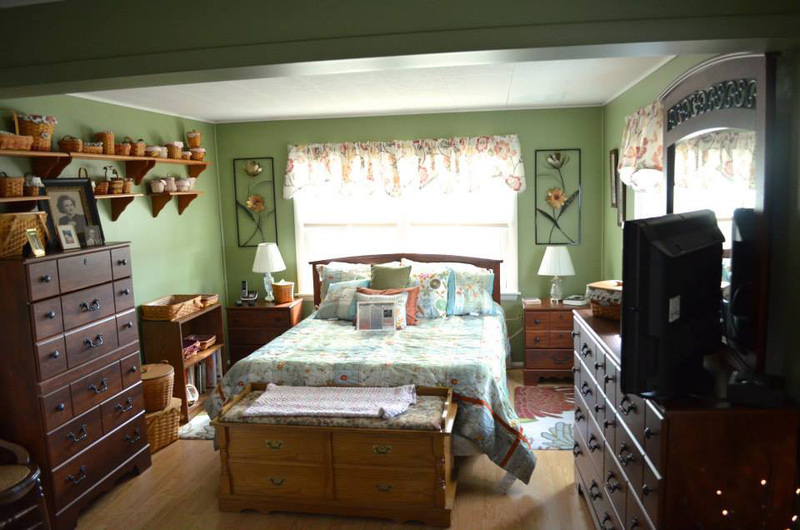 Mom's Place is truly a special and magical place and you should visit Greenwood just for the opportunity to stay there! Thank you for a wonderful and relaxing experience!!! Good luck with all you do! God Bless You! Very clean,comfortable, and quiet setting. Relaxing escape from the normal routine. New BBQ outside just because we asked to grill. Cathy just wants to please her guests. They gave a guided true of the horse training and breeding facilities. Edna was a gracious hostess, good cook and great source of local info. Fresh fruit from area farms. Beautiful horse operation. Away from the Rte 1 crowds but close enough to enjoy the beach for the day. We will definitely go back. The house definitely looks better than in the pictures. Very quite although overlooks the main road. The horses are gorgeous. Nice atmosphere in the farm. Room was very roomy and charming. The bed could be more comfortable (too soft for me and my husband). Breakfast was excellent with a choice of pancakes, omelets or waffles. Edna had cooked a delicious zucchini cake. Location is a good 40 minutes from Rehoboth Beach but the last 15-20 minutes is because of the high traffic and the red lights. We very much enjoyed our stay here. Edna, the housekeeper on site, showed up to make us breakfast each morning of our stay. Fresh towels were provided each morning and the bed was made after we left. Our room was very spacious and there was lots of common space in the home to use. Overall, we felt very comfortable and welcomed. The horse farm was lovely. We enjoyed the beach, the boardwalk and the Dogfish Head Brewery during our stay, each about a 20 minute drive or so. We enjoyed our stay and look forward to our next visit. The setting on the horse farm was peaceful, the Bison ranch next door was a bonus for us. Ms. Edna made us wonderful breakfasts and it was a great pleasure to talk with her. This was by far the best Airbnb experience I've had yet! I arrived with my 5 yr old son and a friend and thought I'd just check in, drop things off, get dressed for the beach, and head out. I was wrong!! I was greeted by Catharine's warm welcome, shown to my room (which was very spacious and decorated lovely) and told to help myself to anything in the kitchen! My son was so content eating fresh peaches and sharing them with the horses, so I surprisingly decided to change the plan and just stay on the farm instead of going straight to the beach. Edna (the adorable, hospitable, sweet house-keeper) graciously drove to pick up my ordered food from a near restaurant because no one would even consider delivering food to me. She also made us a fresh breakfast in the morning with eggs she picked up the night before from her daughter's chickens!!!!! I was so stunned! I became good friends with Edna while staying there, and even tipped her generously for her generous hospitality and services for us! I was so in love with this place that I actually booked for another night the following day!! Young girls who work there were so kind enough to let Isaac drive us around on their golf cart to meet the beautiful horses (they have 40+ on site)!!!! Hands down, this was the best experience ever! I have told everyone I know about it and would rate this place a million stars if it were possible! 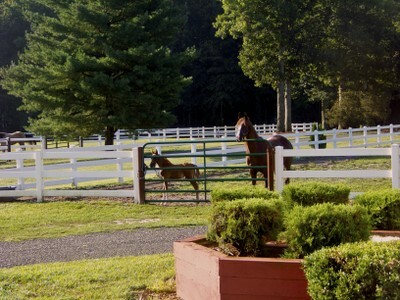 YOU MUST CONSIDER THIS HORSE FARM! You will not be disappointed! I know I'll be returning! The description was accurate; the place looks better in person than in pictures. The location is great if you want a quiet place and enjoy the beach as well, which is about a 30 minute drive. The house was clean and cozy and the beds were delightful - I slept wonderfully! Absolutely fantastic! Beautiful place and Edna was wonderful. 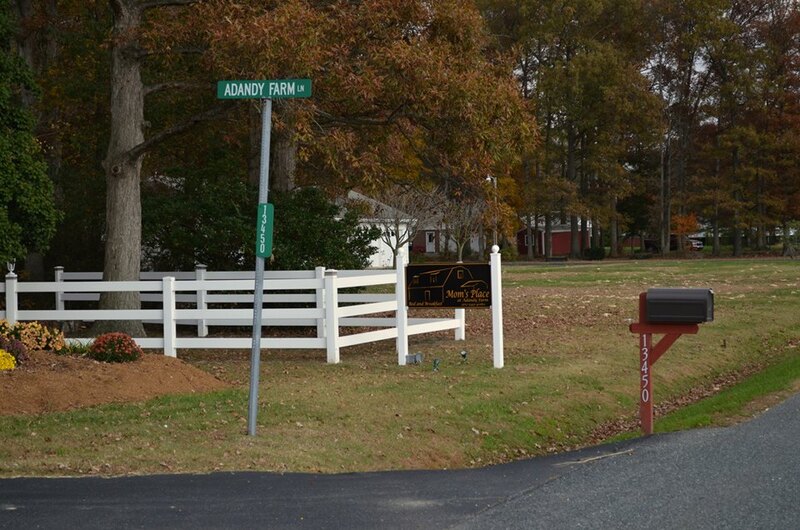 Would recommend anyone staying in the proximity of Greenwood, DE to stay there. We had a wonderful time on the farm!!! It was such a wonderful, friendly, CLEAN, place to stay. Very quiet and relaxing. Guests have access to many lovely common area rooms and of course the house farm; also amazingly beautiful and uniques. Best beach visit in a long long time. Miss Edna is the best!!! Will definitely stay at Adandy Farms again! Highly recommended! 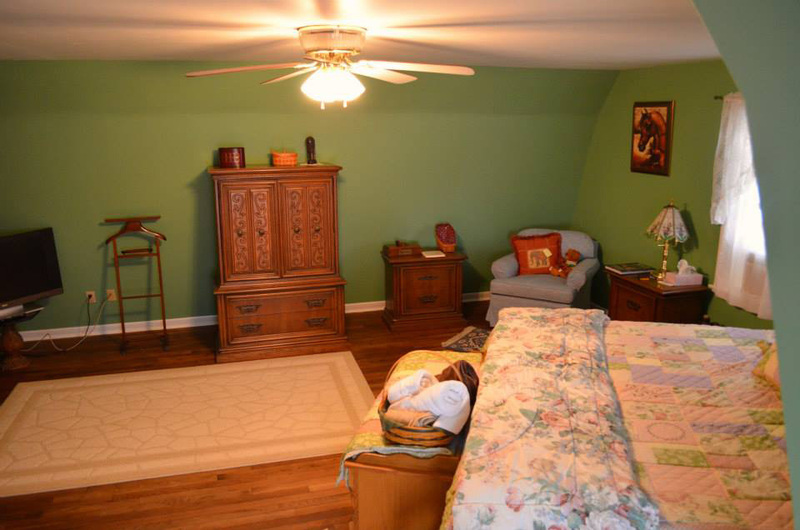 Mom's Place was a wonderful Bed and Breakfast about 40 minutes from Rehobeth at a fair price. Breakfast was delicious and made by Edna who lives on the property. She makes everything from eggs to french toast and everything in between and she always has lots of delicious fresh fruit. The rooms are spacious and clean. I enjoyed my stay there very much and would not hesitate to return. 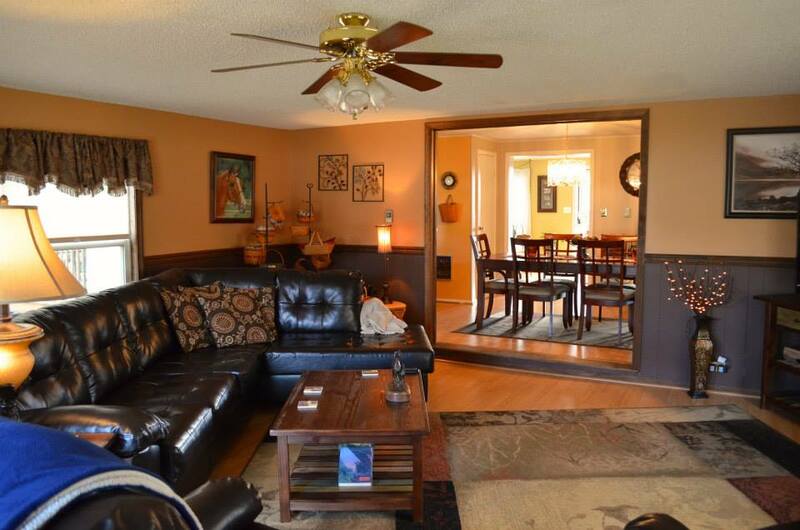 A beautiful home, very relaxing, and only about a half hour from Rehoboth Beach! Definitely recommend this listing if you're looking to have the comforts of home without the chaos of the beach strip! We had an amazing stay! The home is beautiful, the help is very nice and accommodating, and breakfast was terrific :) A beautiful country getaway!!! “Awesome!! !” Very friendly service, breakfast included, bacon, eggs, fruit. Close to everything, at a great price. Gorgeous room and guest house on a gorgeous horse farm. Edna took great care of us. Very welcoming host. Comfortable accommodation and a great home cooked breakfast. Highly recommend it!